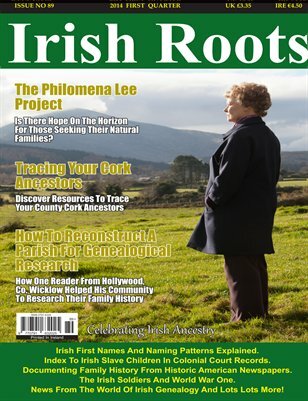 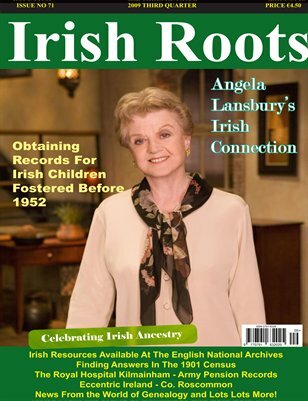 Irish Roots magazine is the only genealogy and family history magazine dedicated entirely to Irish ancestral research. 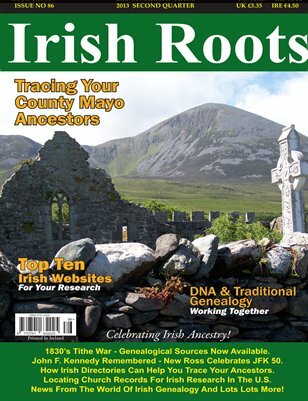 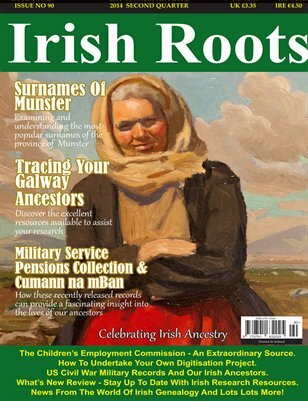 Irish Roots magazine is a powerful resource tool for all those interested in connecting with their Irish ancestors. 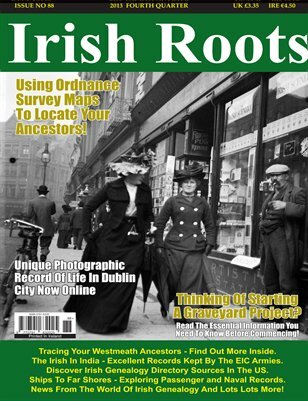 Irish Roots magazine is a celebration of Irish ancestry, heritage, culture and traditions. 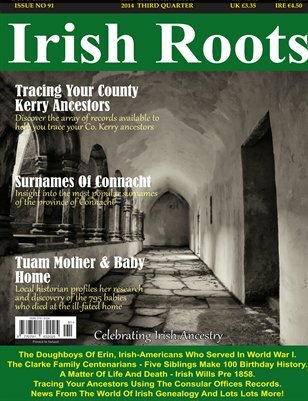 Take a step back with Irish Roots magazine!